The technological investigations to a light passenger car have been carried out in order to improve the comfort and safety features by the implementation of an active suspension system. A fuzzy logic control-based active suspension system is proposed for the fuel-efficient small passenger cars to fulfil the design upgradation requirements. The proposed design comprised of hydraulically powered actuators is installed at each of the car wheels between sprung and unsprung mass to compensate the ground forces in order to resolve the instability and comfort issues. The dynamic analysis figures out the significant improvement of 12% in comfort and 11.53% in the car stability. 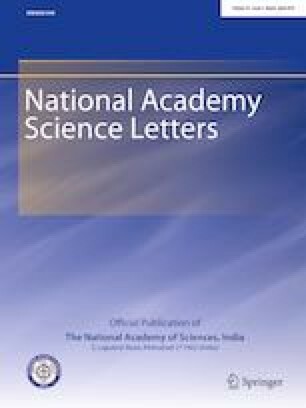 The authors are grateful to the Mechanical Engineering Department of Motilal Nehru National Institute of Technology Allahabad and highly acknowledge the supports extended in the fabrication of test set-up.